A familiar face will take the helm at a Company of Fools, Ottawa’s longest-standing Shakespearean theatre company announced today. After a highly competitive search process, the Company’s artistic associate/administrator Nicholas Leno has been appointed interim artistic director. Leno takes the spot vacated this past January by former artistic director and longtime Fools contributor Catriona Leger. Leger will work with Leno as an artistic consultant as he directs this summer’s Torchlight Shakespeare production of Romeo and Juliet, as previously announced. Leno first collaborated with the Fools as assistant director of the highly popular Torchlight Shakespeare production of A Midsummer’s Night Dream in 2017. A graduate of the MFA Theatre Directing program at the University of Ottawa, Leno has since been a fundamental figure behind-the-scenes with the Company as artistic associate/administrator. 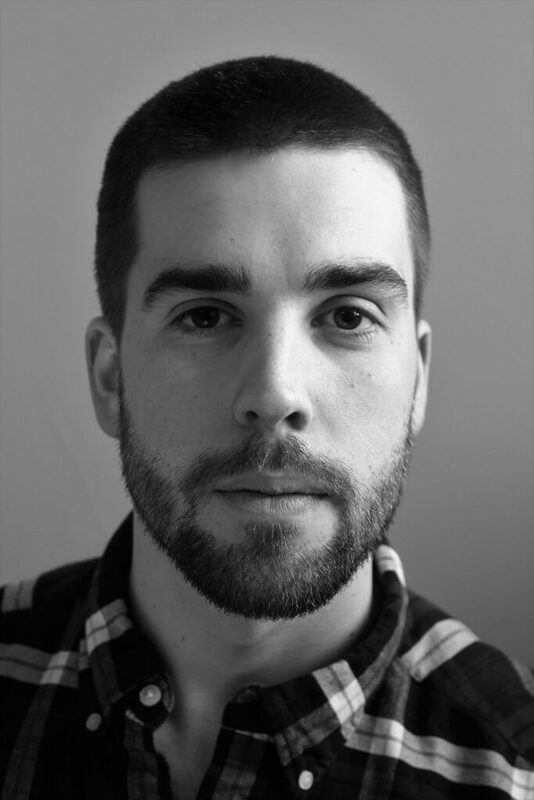 Leno also brings extensive experience in Ottawa’s theatre community to the role, having staged plays for the Undercurrents Festival, the Ottawa Storytellers, Ramshackle Theatre in collaboration with the National Arts Centre, and currently co-producing the Fresh Meat Festival. Leno’s interim term will end this January, when the Fools plan to hire a permanent artistic director.